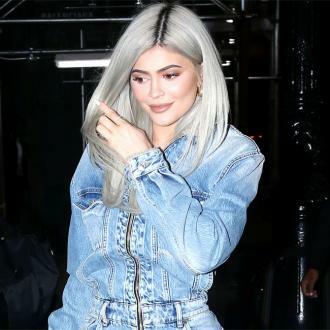 Kylie Jenner is set to launch a 16-piece make-up brush collection next week, alongside her concealer range and lipstick line as part of Kylie Cosmetics Silver Series drop. 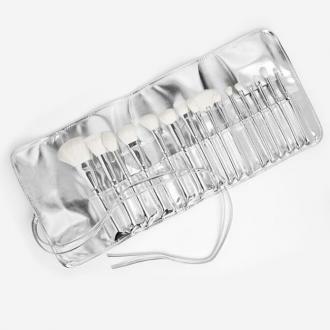 Kylie Jenner is set to launch a 16-piece make-up brush collection next week. 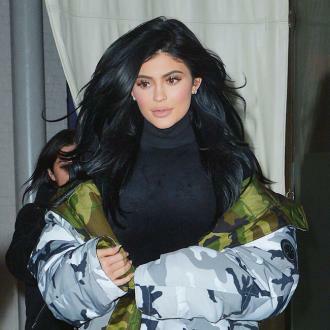 The 20-year-old television personality has revealed the ''third holiday surprise'' coming to her Kylie Cosmetics Silver Series range on December 13 on social media, which will include a vast array of luxury brushes, such as a large powder brush, a fan brush, as well as an angled blending brush, and many other products. The details of her upcoming release have been shared on the brand's official Instagram account. This post was then followed by a string of images of the forthcoming merchandise, which can be purchased individually or in a set for almost $400. The images read: ''The Silver Series Brush Collection, all of Kylie's favorite brushes, available individually and as a set on December 13! The 'Keeping Up With the Kardashians' star is also releasing a range of concealers in 30 shades, as well as a 20-piece lipstick line when she drops the Silver series Brush set. And Kylie believes her lipstick line will provide ''a little something for everyone''.